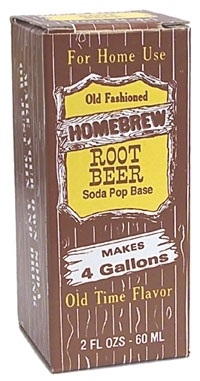 Try our new soda kits in one of four flavors: Root Beer, Cherry, Cream and Ginger. Each extract is 2 ounces and makes 4 gallons or you can make smaller batches if you prefer. The extracts are $8.99-$9.99. In addition, you will need sugar and a dry yeast. We suggest Red Star dry champagne. Next post: Discounted AHA memberships!